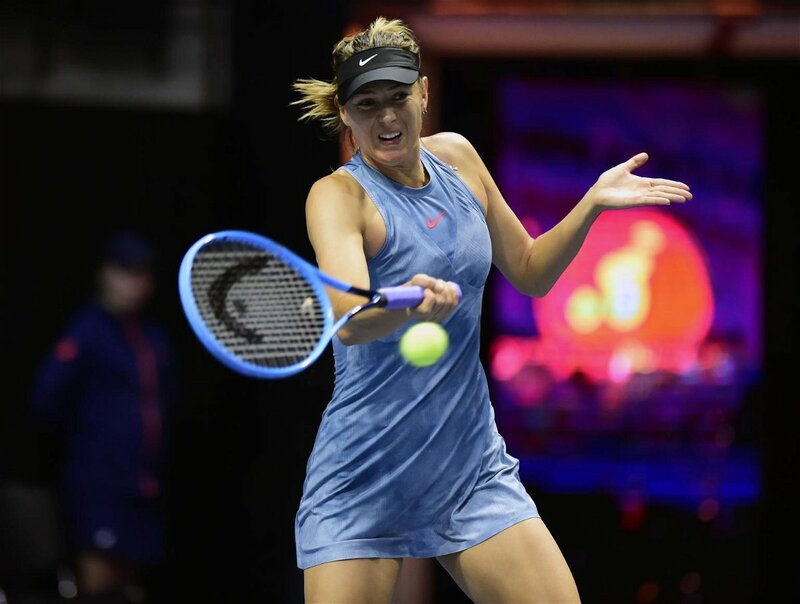 Maria Sharapova breezes into the second round St. Petersburg Ladies Trophy by edging past the Australian professional tennis player, Daria Gavrilova 6-0, 6-4 in the opening round of the Russian tournament. 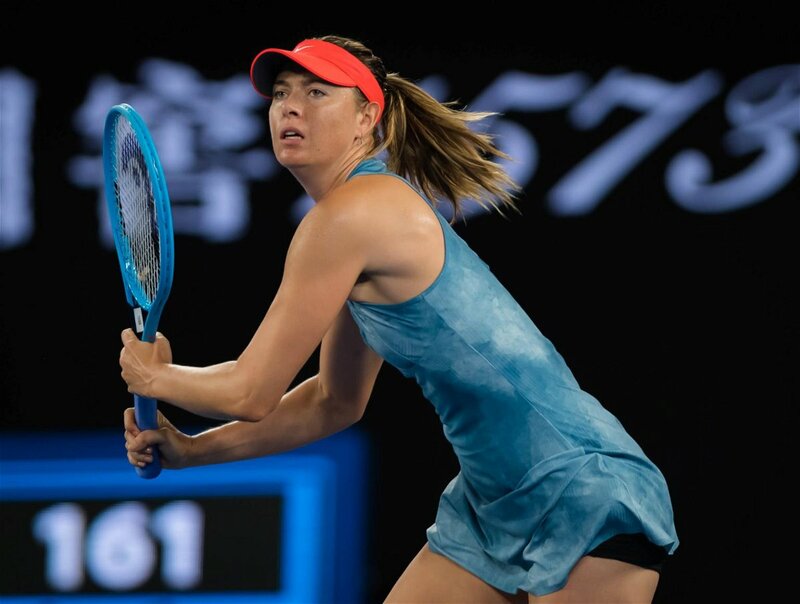 The five-time Grand Slam champion, Sharapova dislodged the reigning Australian Open champion, Caroline Wozniacki in the third round of the Melbourne major. 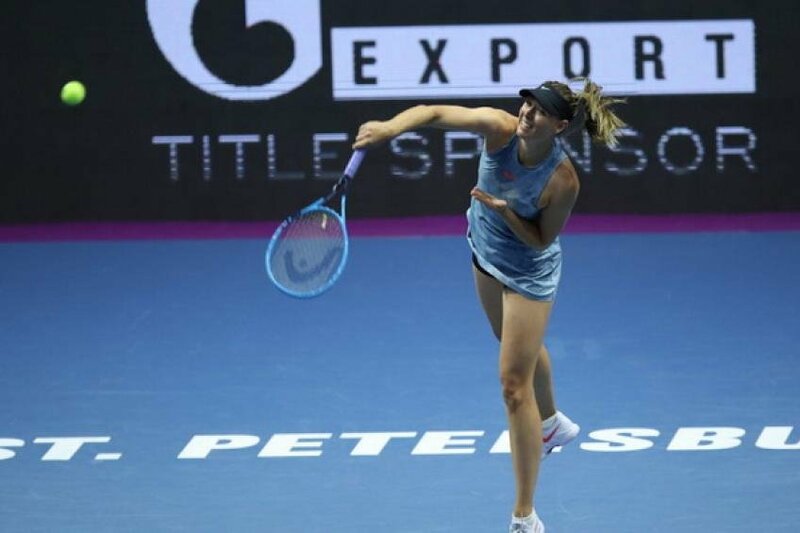 After her defeat in the round-of-16 in Melbourne, she packed her bags for the tournament in the seaport city of St. Petersburg in Russia. It’s the maiden appearance for the Russian in St. Petersburg Ladies Trophy and before the tournament began, she visited the Hermitage Museum and the Mariinsky Theater in the city. The Moscow-born, Gavrilova defeated the six feet two inches tall, Russian in their premier meeting back in 2015. Additionally, it was an arduous job for Sharapova to knock her down today. Gavrilova entered the tournament without the main draw singles win in 2019. 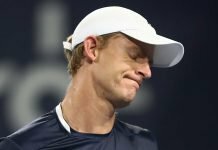 The Russian pummelled successive powerful groundstrokes to capture the opening set in the Sibur Arena. 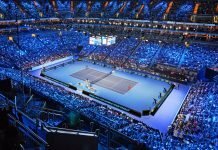 Besides the impressive beginning and the score in the favour of the World Number 29, Sharapova, the first set stretched out for 48 minutes which incorporated an 18-minute second game that lasted nine deuces. On the other courts, Alison Van Uytvanck of Belgium defeated her compatriot Kirsten Flipkens 6-2, 6-4 and will be meeting the fourth-seeded Belarusian Aryna Sabalenka in the next round. The 2010 Wimbledon and US Open finalist, Vera Zvonareva surpassed Ekaterina Makarova 6-3, 6-4 in the opening round.